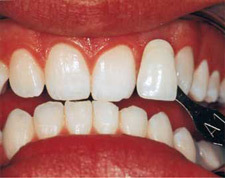 The treatment is a take home do-it-yourself kit to be applied to your teeth in the comfort of your own home. An impression of your teeth is taken by our dentist. A perfectly formed tray is made for you to take home with your own kit of pola day. 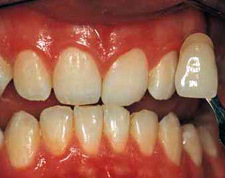 Wipe away any excess gel on the gums with your finger, a tissue or a dry soft tooth brush. 7.5% - 1 or 2 times a day in 30minute periods or 1 time a day in a 60minute period. how effective is our whitening system? Site Designed and Hosted with www.dshost.com.au What Is My IP?